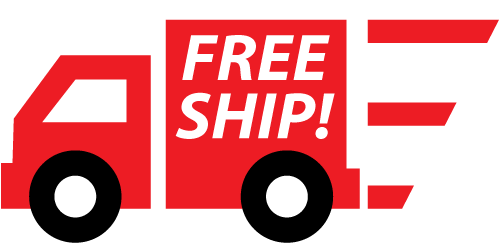 Want to convert drive pass traffic into sales for your business? 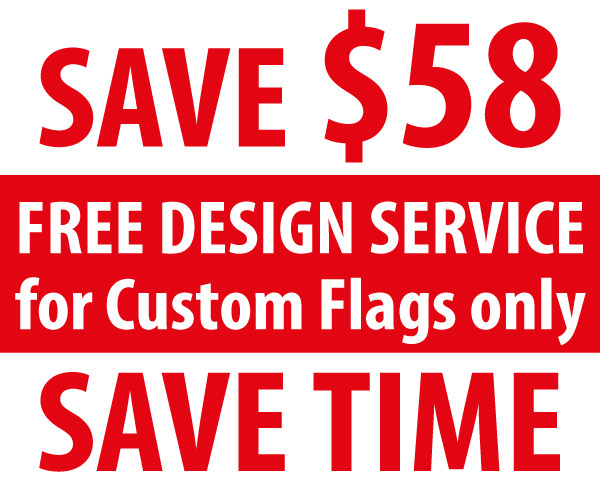 Buy our cheap OPEN Feather Flags to let your potential customers know you are now in business. 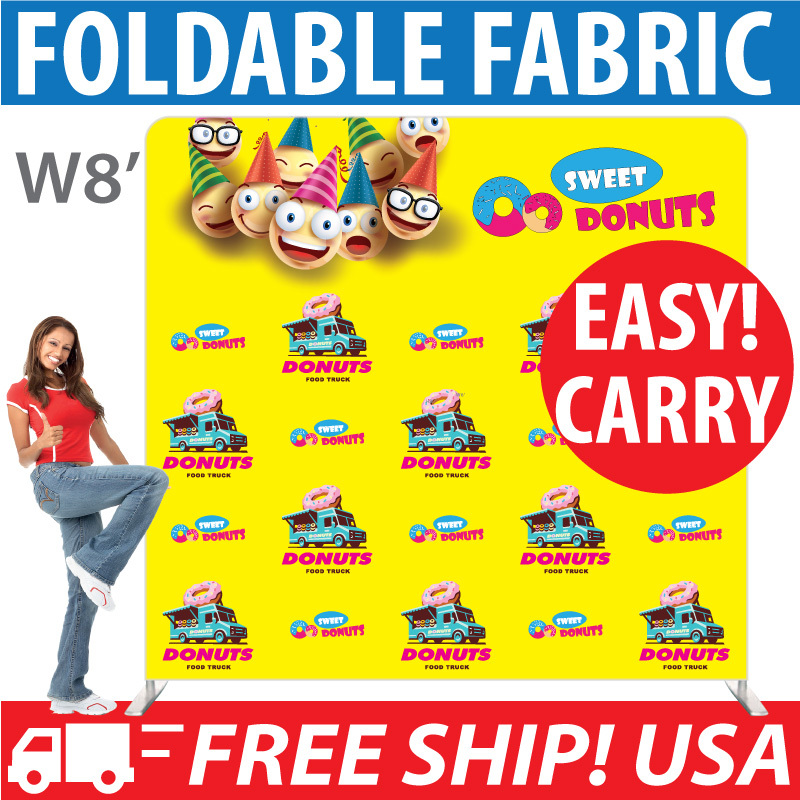 We also have NOW OPEN or GRAND OPENING Feather Banner Flags for you to boost your sales. Our quality OPEN! 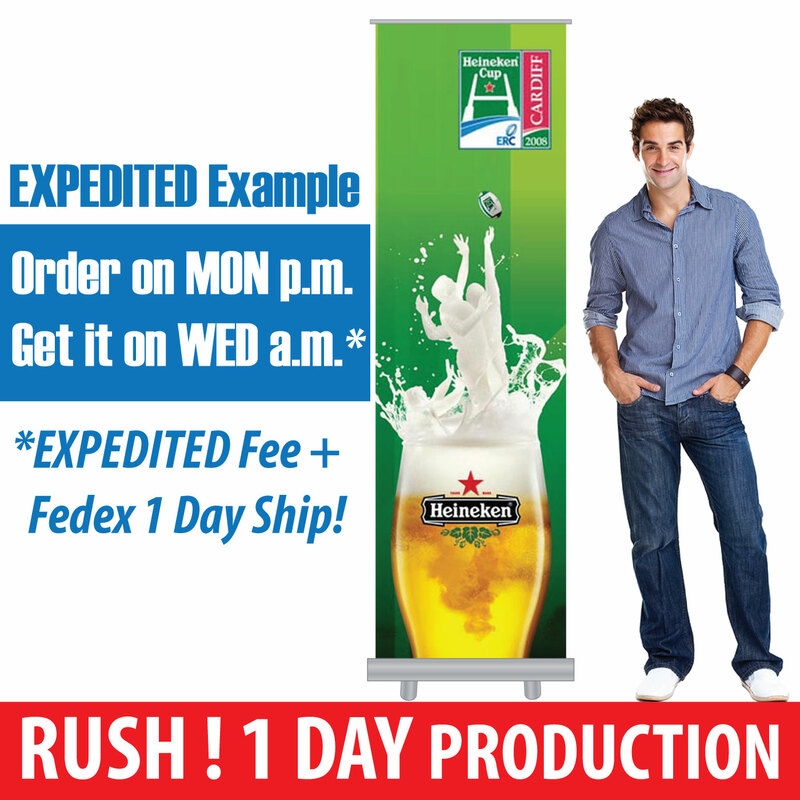 Feather Flag is cheap and cost effective advertising signage display solution that are extremely eye-catching. It convert walk pass traffic into business sale immediate after setup in your storefront. Our stock feather flag + pole kit is on SALE at cheap $39+ wholesale discount only! The SALE Kit includes stock swooper flag + pole kit. Optional Ground Spike just cost $8.80+ cheap price. Of course, you could first use our grand opening or opening signs for your business start up and new opening. Then later use the same hardware pole kit and install another SALE! feather flag for other seasonal promotional campaigns. All our OPEN NOW Feather Banners are originally designed and crafted for outdoor advertising purpose. So it is your best cost effective sign for your storefront that capture immediate business sales for you.